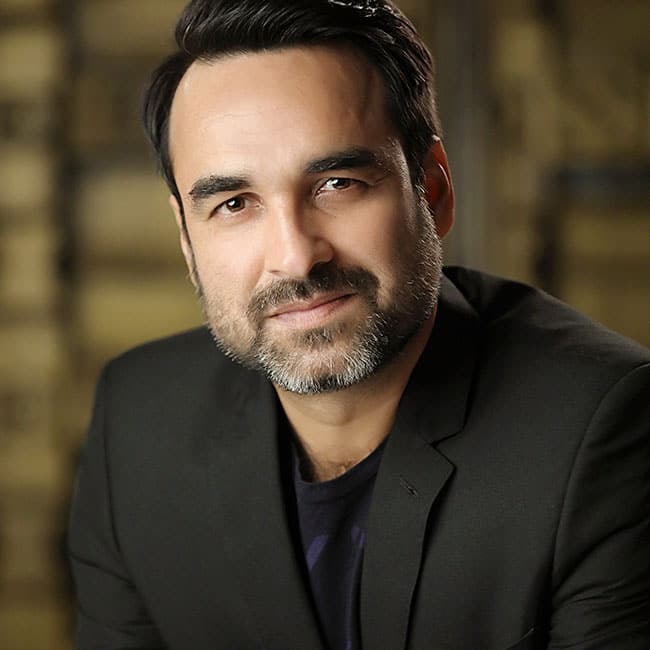 One of the best antagonists of his time, Pankaj Tripathi will be returning to the dark side in the upcoming Hrithik Roshan starrer, Super 30, after trying his hand and successfully delivering different roles. Although his look from the film hasn’t been revealed, the National Award winner has commented that he has done prosthetics to give his character a slightly edgy and weird vibe. It is always a thrill to see Khiladi Kumar turn the bad guy. And what better way to return to the screen as a villain than starring as the antagonist opposite Rajinikanth? 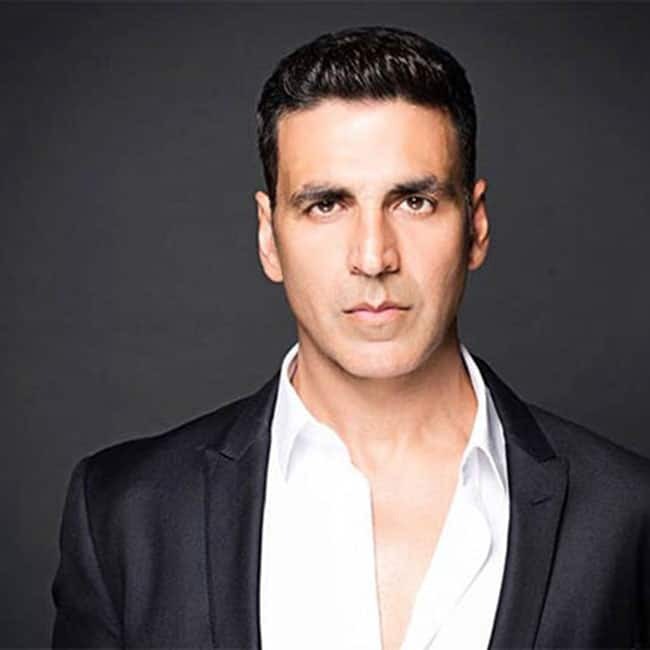 Akshay will be seen as a quirky bad guy in Robot 2.0 and if his look from the film is any giveaway, it’s going to be crazy to see the talented actor make a comeback as a baddie. 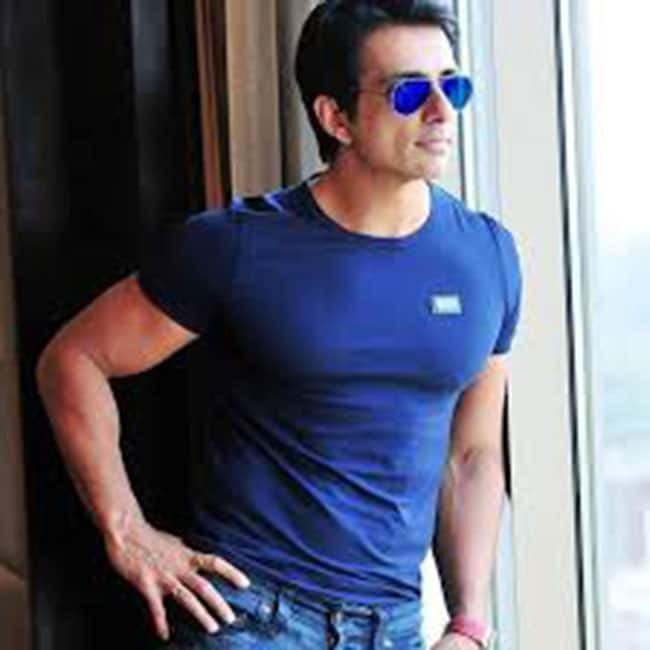 After his classic take on the quintessential Bollywood baddie in Dabangg, Sonu Sood will be making a comeback as the villain on the big screen in the Rohit Shetty helmed film, Simmba, starring Ranveer Singh in the titular role. 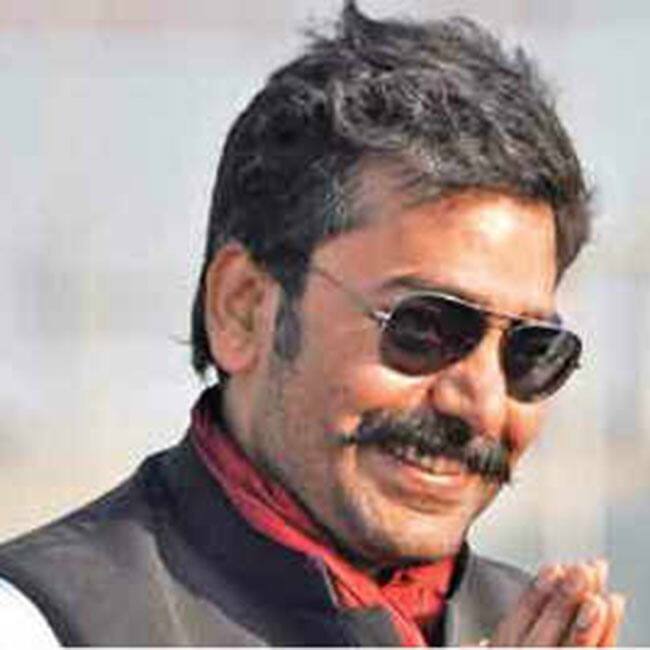 For the longest time, Ashutosh Rana has held the record for being the most frightful villains in Bollywood. This time around, the Sangharsh actor is returning to the big screen, playing a politician in Dharma Productions’ Sairat remake, Dhadak, starring Ishaan Khatter and Janhvi Kapoor and by the looks of it, he seems pure evil. Debuting in her first Bollywood film with a stellar cast, Brahmastra will also mark Mouni’s on-screen debut where she plays a vamp. 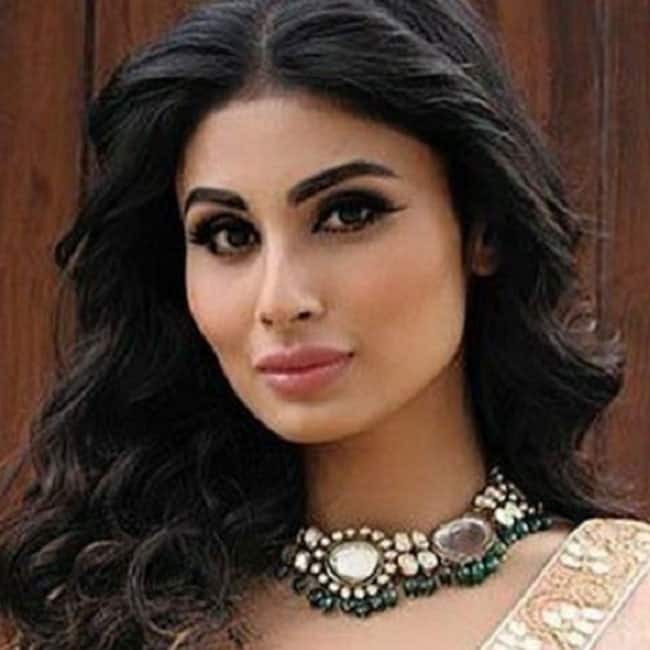 Although the TV actress has played the antagonist in several TV shows, including the highly popular show Naagin, her big screen debut is definitely something her fans are looking forward to. Mandira Bedi will be returning to films after a hiatus with the much awaited Saaho, starring Prabhas. Mandira has a fantastic screen presence and having played a grey character in 24, which garnered her several accolades. It will be fun to watch the gorgeous actress turn evil on screen.